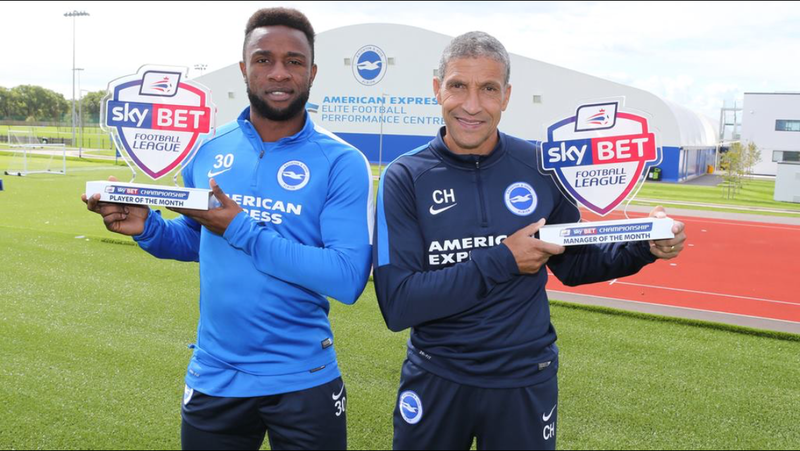 Seagulls boss Chris Hughton and midfielder Kazenga LuaLua have won manager of the month and player of the month for August. Hughton has led Albion to the top of the Championship. The Seagulls have been in the top two most of the season so far. They will continue to occupy top spot for the longest period since the 1970s if they avoid defeat in their next match. 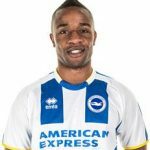 LuaLua has scored four goals this season and assisted on at least three others, scoring as many in August as he did throughout the previous season. Albion next take on second place Hull City at the Amex on Saturday 12 September. The club will remember Matt Grimstone, Jacob Schilt and the other victims of the Shoreham airshow disaster during the Hull fixture – the first opportunity they have had to do so at the Amex since the accident on Saturday 22 August.